Ever wondered why utter chaos can unfold in the blink of an eye? Our communication has a HUGE role to play. We have the best intentions to remain calm and then a situation arises and we take a curveball. One minute all is calm and the next its utter chaos…. Know that feeling? Whether you’re dealing with full-blown disrespect, back-chat or want to know why situations seem to escalate into a full-blown meltdown. Understanding our communication is a simple way to completely change the dynamics with your child. 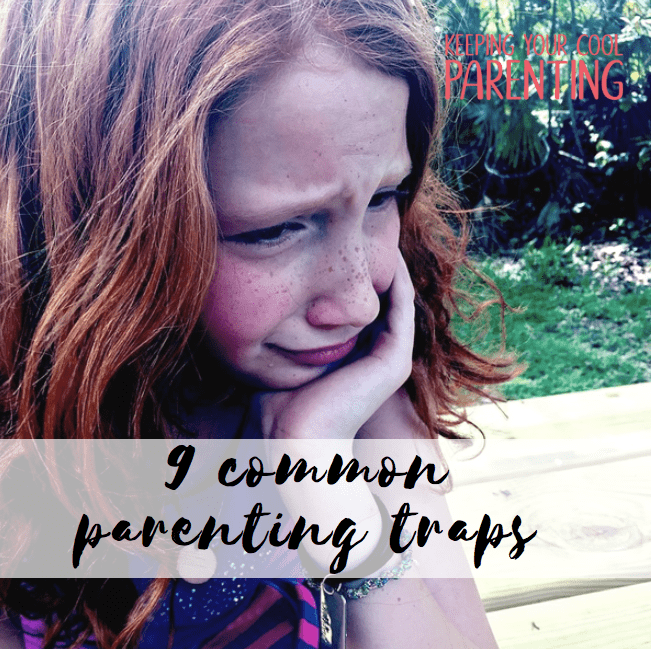 Every time I reflect on HOW and WHAT went wrong with influencing a positive outcome in a high-stress situation, I can pretty much always trace it back to falling headfirst into one of the following parenting traps. What I like to call communication escalation. And here’s the thing, it’s only with awareness that we can begin to have different outcomes to these situations. These common communications are a sure fire way to add fuel to the fire and escalate situations. Print it, put it on your fridge, inside the kitchen cupboard, as a reminder of what NOT to say. CLICK HERE FOR YOUR PRINTOUT. Want to find out more and learn more about the power of communication? Get in touch. I would love to hear from you.